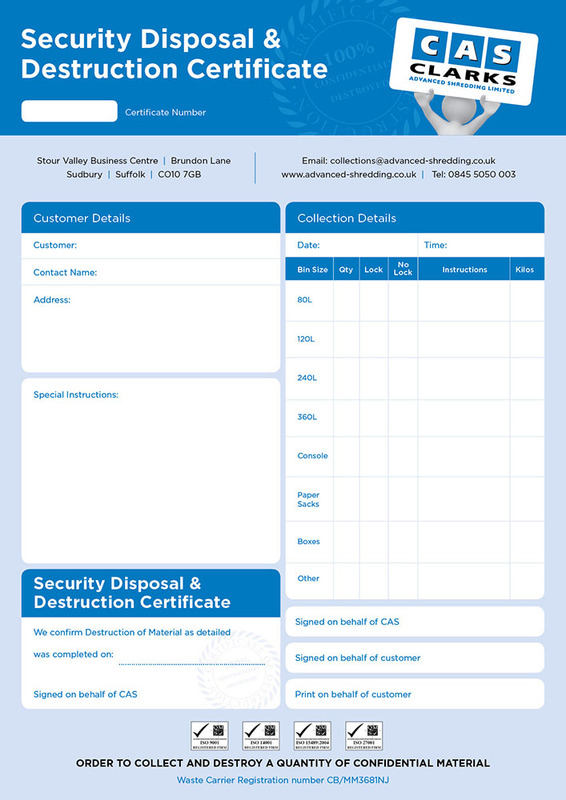 Once all of our documents have been shredded in accordance with the Data Protection Act, we recycle 100% of the confidential waste. As opposed to onsite shredding, we shred everything offsite. This means no noisy machines emitting co2 emissions outside of your office. We will collect your items to be shredded using low CO2 vehicles and collections are very quick.